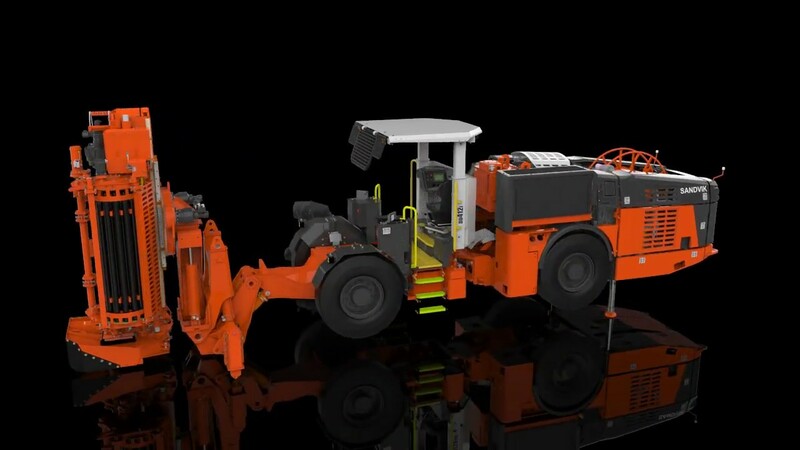 Sandvik DU412i is a highly versatile and compact in-the-hole (ITH) longhole drill fitted with an onboard booster and designed for underground mining in 3.2 x 3.2 m or larger production drifts. 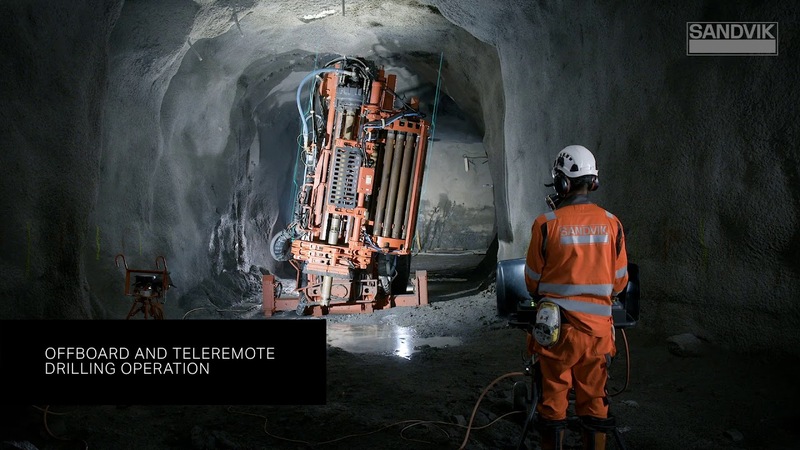 Sandvik DU412i is capable of drilling vertical and inclined fans and single or parallel Ø3½"–8½" (90–216 mm) longholes, using 3" to 8" ITH hammers and Ø3" to Ø5" (76–127 mm) drill pipes. The DU412i can be fitted with a V-30 head for Ø30" (762 mm) reaming in service support, or reaming up to Ø17½" (445 mm) holes with 12" hammers in rapid raising.